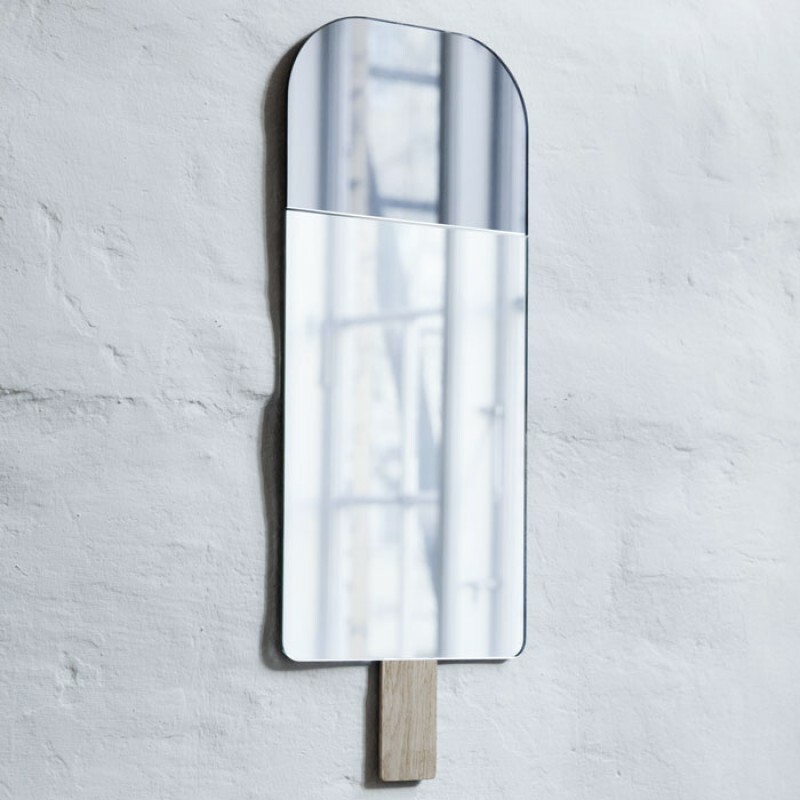 A cool and decorative mirror from Elements Optimal shaped as an ice lolly. The mirror is made from s.. Contemporary porcelain milk jug with the letter M in black typography designed by the Danish archite.. 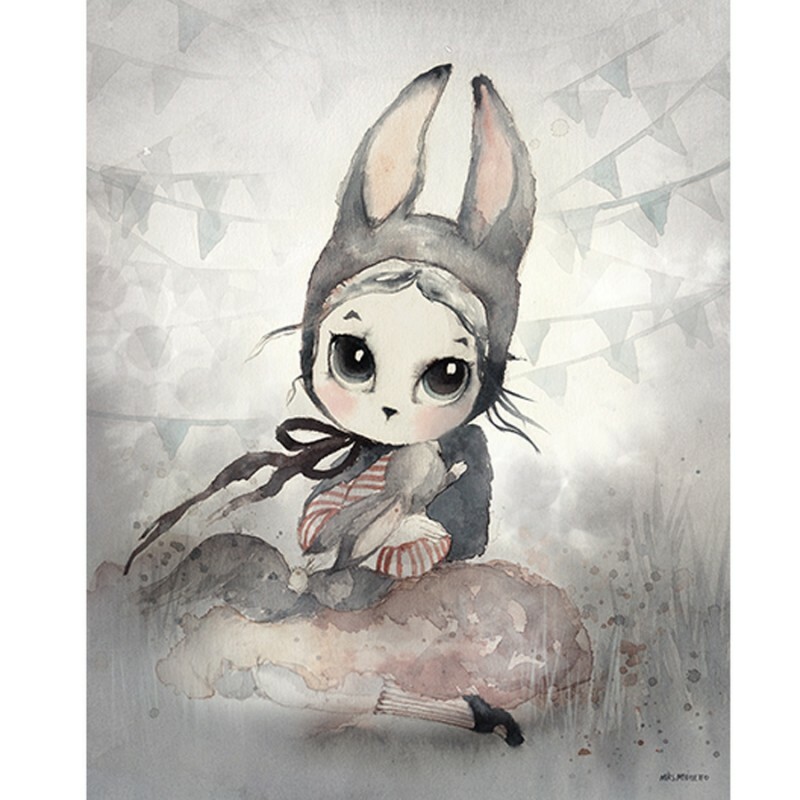 The Girl who blows bubbles is from the Vee Speers series "The Birthday Party". The Austr.. This By Nord Ladybird baby cushion is just too cute! Colourfull image of a ladybird on a white backg..
Now here is a cool number for your front door , wall or mailbox. Great for lots of other things too .. These beautiful hollow structured tea light holders from Louise Roe follow the new trend for c.. This striking designed carafe is the best in Danish simplicity and design. Would look great on the t.. The girl with the round wind instrument on the arm is from the series BULLET PROOF. The Australian p.. This Ferm living Trace laundry basket is the perfect storage basket for just about everything you wa.. Stylish adult bed linen with letters printed in black typography on white linen.The typography.. Junior designer bed linen from DESIGN LETTERS. with the alphabet in black and turquoise on white bac.. 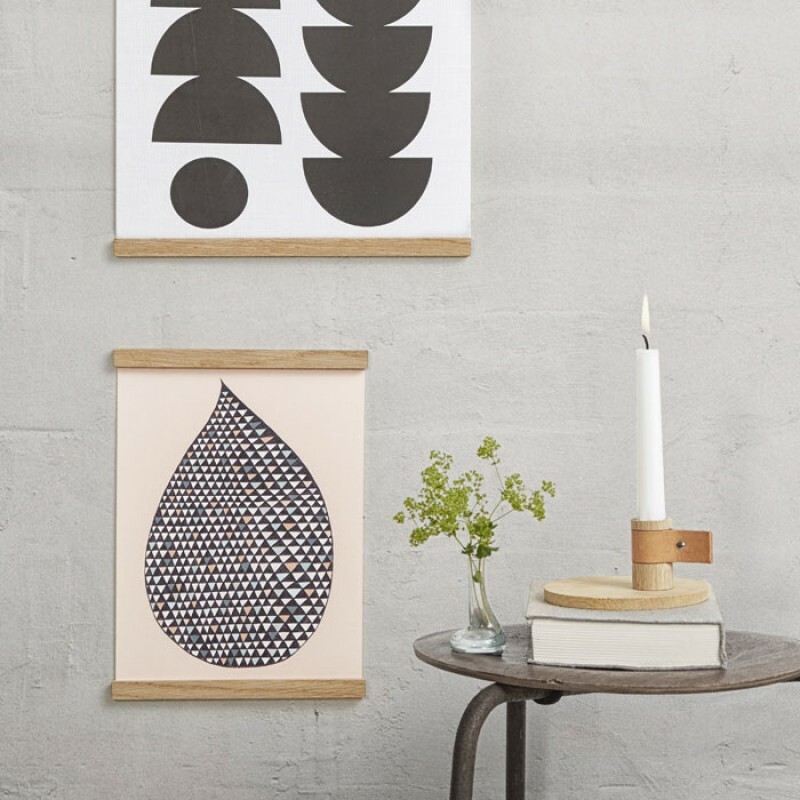 These stylish cubes in wood are based on Arne Jacobsen’s vintage numbers. Ideal for teaching your ch.. 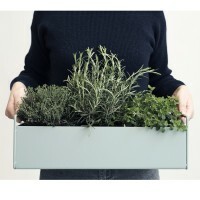 Arrange your plants in these minimalistic pots with geometric details. The pots are made of concret.. These egg cups with Arne Jacobsen typography is a gorgeous new addition to the Design Letters collec..
A beautiful pot that can be used indoors as well as outdoors Care: For indoor use, pl..
An Arne Jacobsen notebook with M for memory printed on the cover. Colour: Black with pink elas..
JUST ONE LEFT IN STOCK A seriously cool porcelain plate made in porcelain with a black Mouse .. 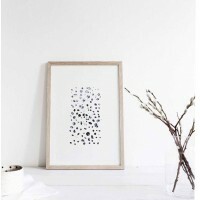 Flowers poster by Norm Architects is part of a series of graphic greens and Botanics shot from aroun.. Designed by Louise Roe. This beautiful rippled mouth blown glass is designed to be used as a c.. The name of this Skandinavisk candle is Ö. The evocative breezy scent of the Swedish archipelagos. T.. The scent of this, "København"candle from Skandinavisk conjure up feel of Copenhagen. Københav.. The name of this Skandinavisk candle is RO, which is the Danish name for tranquility. This gently-sc..